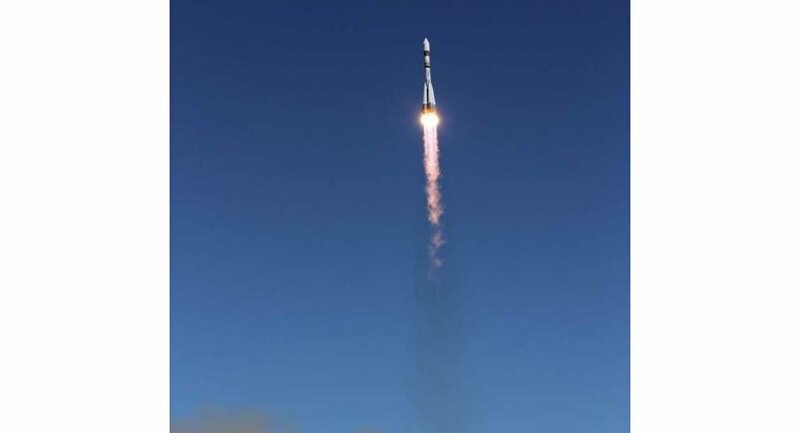 A new Soyuz rocket blasted off from the Plesetsk space center in northern Russia on Saturday after numerous delays earlier this week, the Russian Defense Ministry said. MOSCOW, December 28 (RIA Novosti) – A new Soyuz rocket blasted off from the Plesetsk space center in northern Russia on Saturday after numerous delays earlier this week, the Russian Defense Ministry said. The ministry said the launch took place at 16:30 Moscow time (12:30 GMT). The rocket put into designated orbit a small research satellite built by students and young scientists. The new rocket, dubbed the Soyuz-2.1v, is to feature a completely reworked first stage powered by a NK-33 (14D15) rocket engine built by the NK Engines Company in the Russian city of Samara. The rocket lacks the characteristic four boosters that Soyuz and its ancestors have had since the R-7 missile that launched Sputnik in 1957.